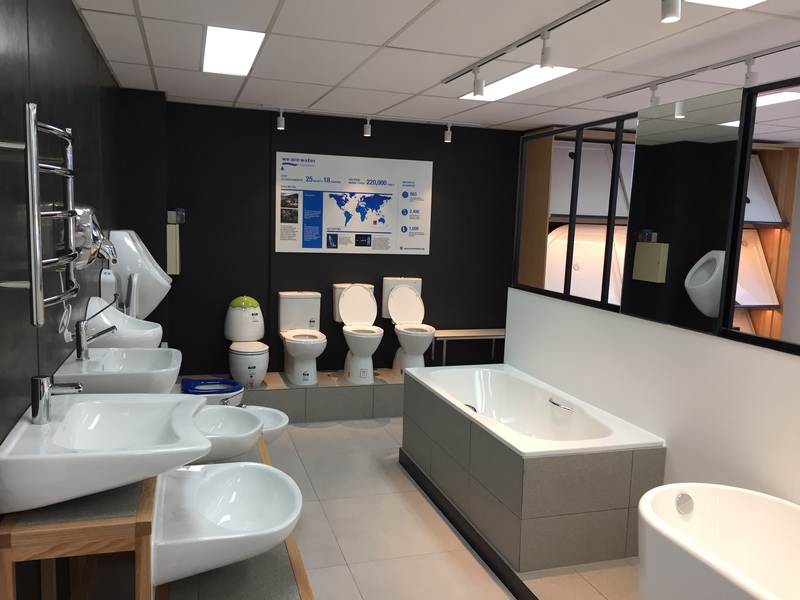 The Johnson Suisse showroom is a unique destination, with a huge range of products on display including some of the latest innovations in bathroomware. 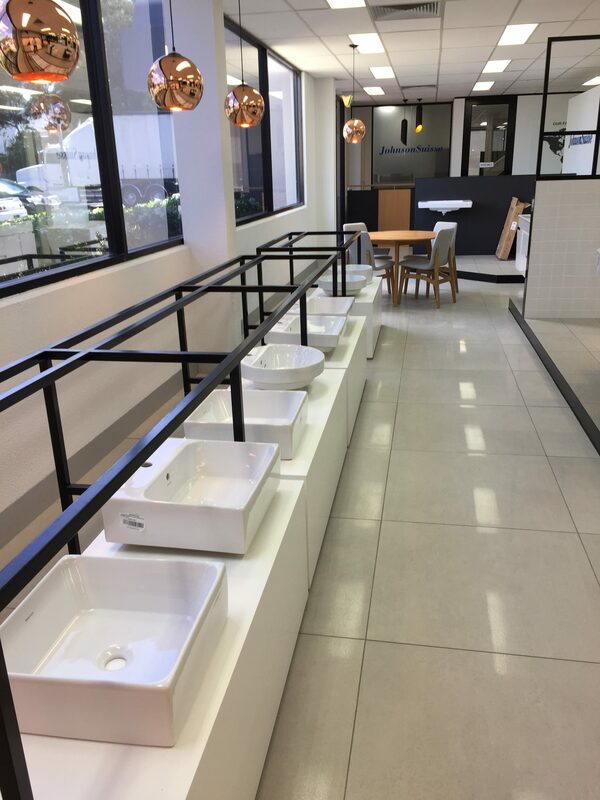 Whether it’s for a residential or commercial project, our experienced consultants will be able to assist you in selecting what’s right for you, as well as offer guidance on installation and maintenance. Come visit us or make an appointment today. 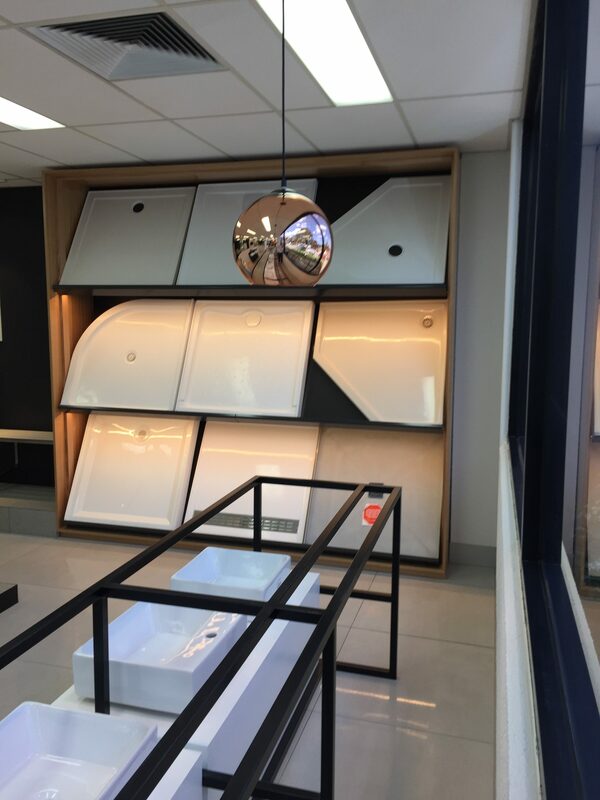 The showroom is located in Scoresby, Victoria.